There’s no material quite like stone for creating a slice of unrivalled beauty in your home. Stonework is the mark of elegance and a refined sense of style. 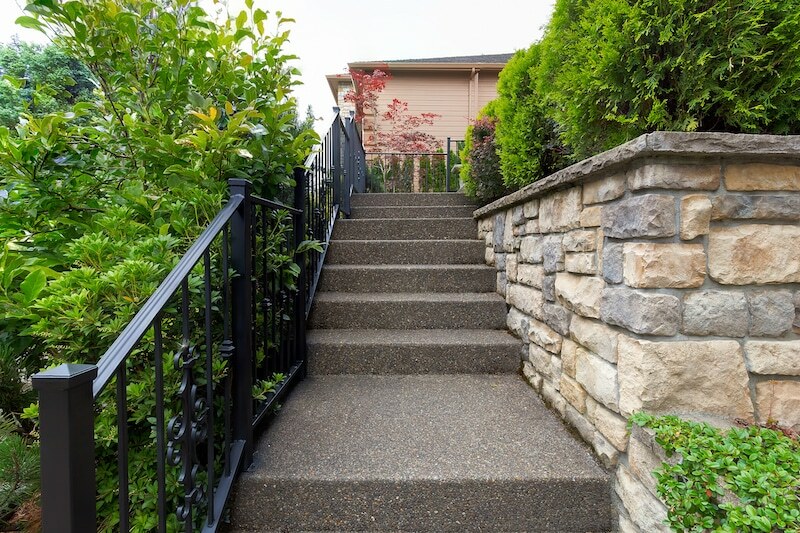 Whether it’s a quality restoration or a brand new construction you crave, Everlast has the expertise to create a stone finish that’s hard to ignore. When it comes to stonework, superior workmanship holds the key to a striking finish. Everlast’s specialists have over 20 years of experience creating authentic stonework with a high attention to detail. We’ve got an eye for quality, and bring those years of knowledge and skill to every project we work on. We use Australian materials and produce all of our products in our factory at Hoppers Crossing. That means we can deliver you a stone finish that is built to last, but without the heavy price tag. Talk to us today to see our affordable pricing and how we can help you with your next project. Why Choose Everlast For Your Stoneworks? Everlast Services are a 100% family owned business located in Melbourne’s Hoppers Crossing. We pride ourselves on service, workmanship and good old fashioned support. We manufacture our own products at our cutting-edge factory in Melbourne. We make everything to strict quality standards, so your outdoor projects are built to last. Everlast have 20 years of experience delivering quality stonework craftsmanship in Melbourne. We’ve been trusted by hundreds of happy customers, and know how to bring you a stone finish you’ll be happy with. Everlast Services are a one-stop shop for all of your garden and outdoor needs. We are experts in decking, fencing, landscaping and more. That means better savings, and even better service and support.